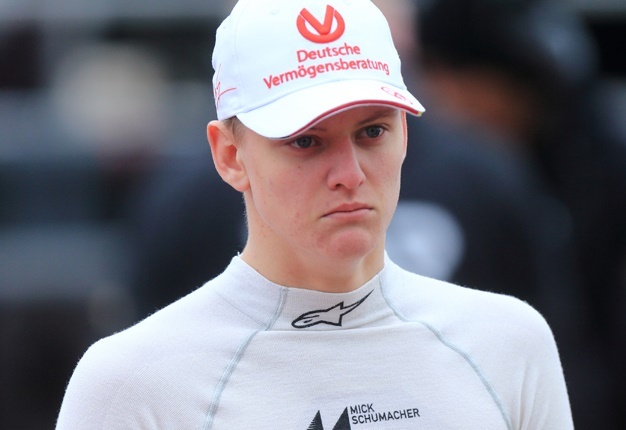 Munich - Mick Schumacher has broken his long public silence about his father, admitting the Formula 1 legend and former Ferrari and Mercedes driver is "my idol". Schumacher, who has just turned 18, is stepping up to the highly competitive European F3 series this year, which is widely regarded as a potential final step before F1. "My idol is my dad. "Simply because he is the best. He is my role model," he said in an interview for the German broadcaster RTL. And Schumacher said his goal is clearly to emulate what his father, seven time world champion Michael Schumacher, achieved. 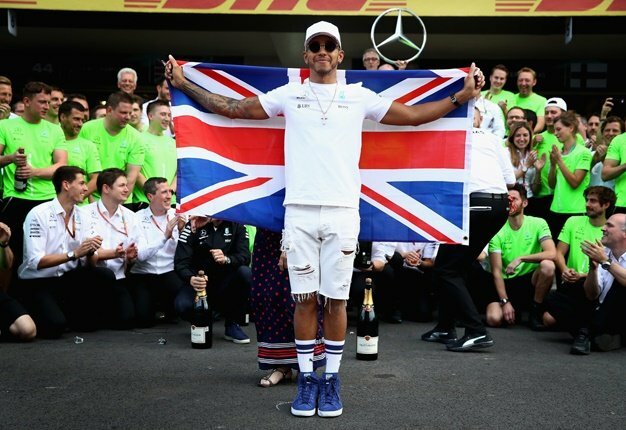 Mick said: "My goal is to become F1 world champion." Mick is already working as a brand ambassador for Mercedes, but he also has an open invitation to join Ferrari's young driver programme. He said: "I'm doing it my way for the moment. What the future brings, we'll see."